Attraction Introduction: If you have always wanted to learn how to SCUBA dive and live in Salt Lake City. 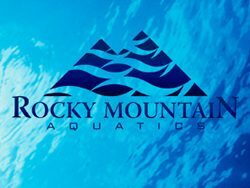 Expand your skills and adventures with Rocky Mountain Aquatics. Planning to travel to a destination by the sea and want explore the world under the sea? Are you a photographer who wants to take photos below the waters of the Ocean or Lakes? Rocky Mountain Aquatics will teach you to dive in small personalized classes and have you ready in no time to enjoy the world of scuba diving. Look for us at the pool at West Valley Family Fitness Center every Saturday at noon.